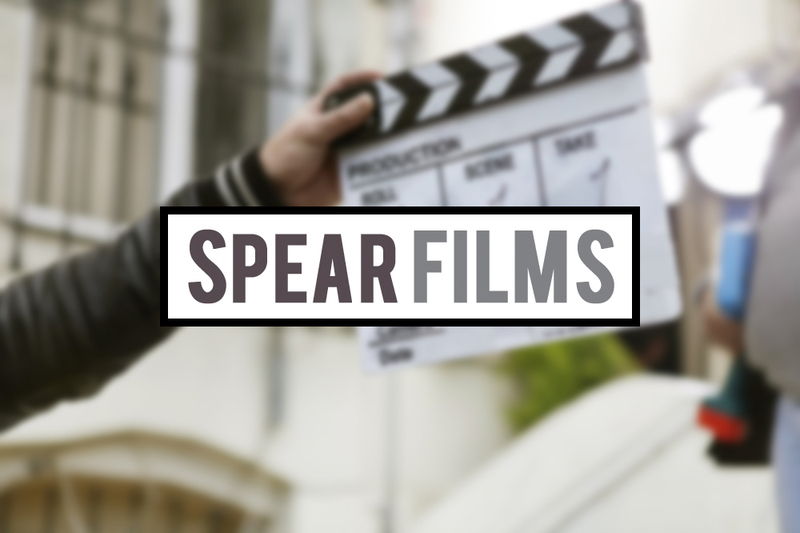 Spear FILMS are a boutique video production company offering corporate, event and wedding filming services in London, Surrey and throughout the Home Counties. We have a team with years of experience in many diverse video production environments. We are small, flexible, but above all a professional production company that develops a real relationship with our clients. Please take a look at our online sample videos, showreels and price lists and we’d welcome the chance to talk to you about your requirements.